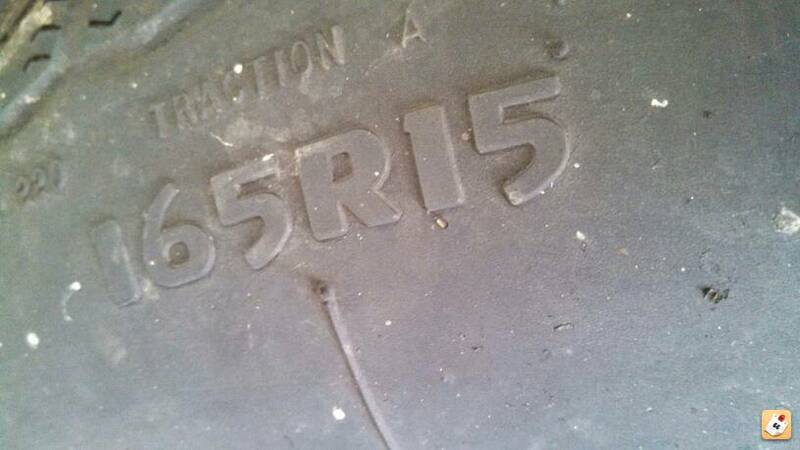 will 245/50 r 16 fit '96 v6? will 245/50 r16 fit a 1996 v6? Sure. Are you talking about on a factory rim? Heck, that's what a lot of us run on our cars that still have stocks. I run a 245/45 17, which is virtually the same overall size. been running 245/50 for years on my stockers. mainly because I hate goodyear.